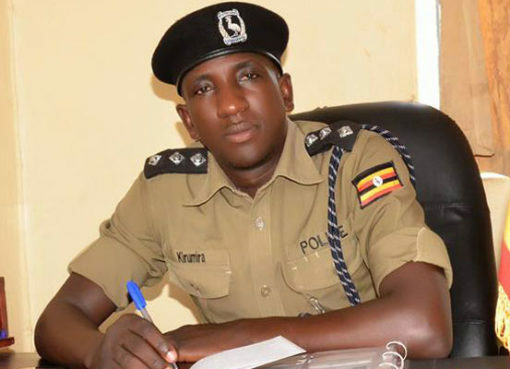 President Yoweri Museveni reiterated his firm belief in employing technology to crack the current shootings of high profile figures in the country as he sent his condolence message to the family of former Buyende District Police Commander (DPC) Muhammad Kirumira. 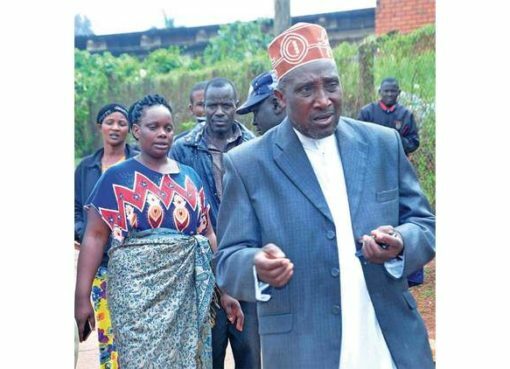 Kirumira alongside a female companion identified as Resty Mbabazi were shot dead Saturday evening near his home in Bulenga along Mityana Road. Eyewitnesses said the assailants were riding on a motorcycle. 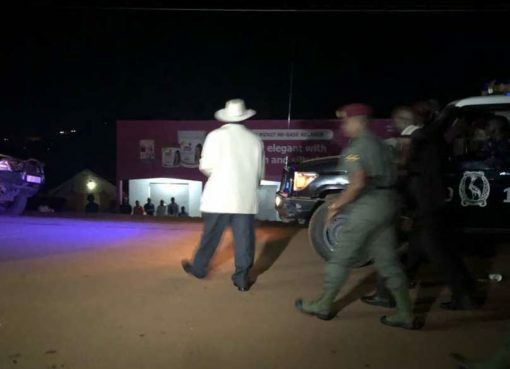 Museveni, who Saturday evening visited the scene of the crime at 11:00pm, in a Sunday statement posted on Facebook said that criminals were still exploiting the gaps he had identified in an address to Parliament in June shortly after the murder of the Member of Parliament Ibrahim Abiriga. 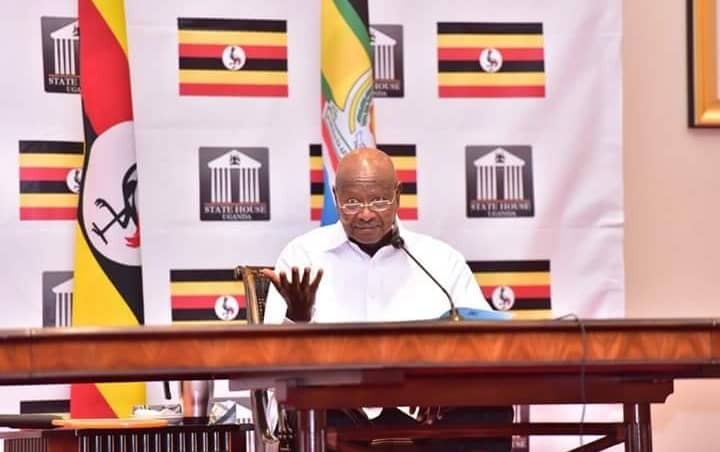 In his speech, President Museveni suggested technology measures that could be used to fight and track criminals and these suggestions included electronic registration of boda bodas, installation of CCTV cameras, setting up a forensic lab and gun fingerprinting.